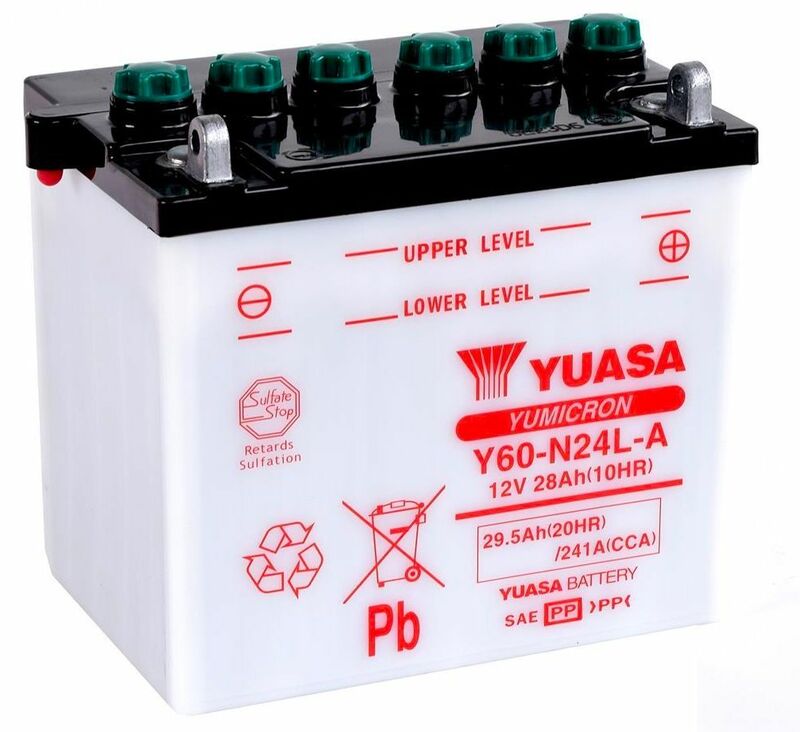 Yuasa motorcycle batteries are one of the worlds leading motorcycle battery brands and are fitted to many motorcycles at manufacture. 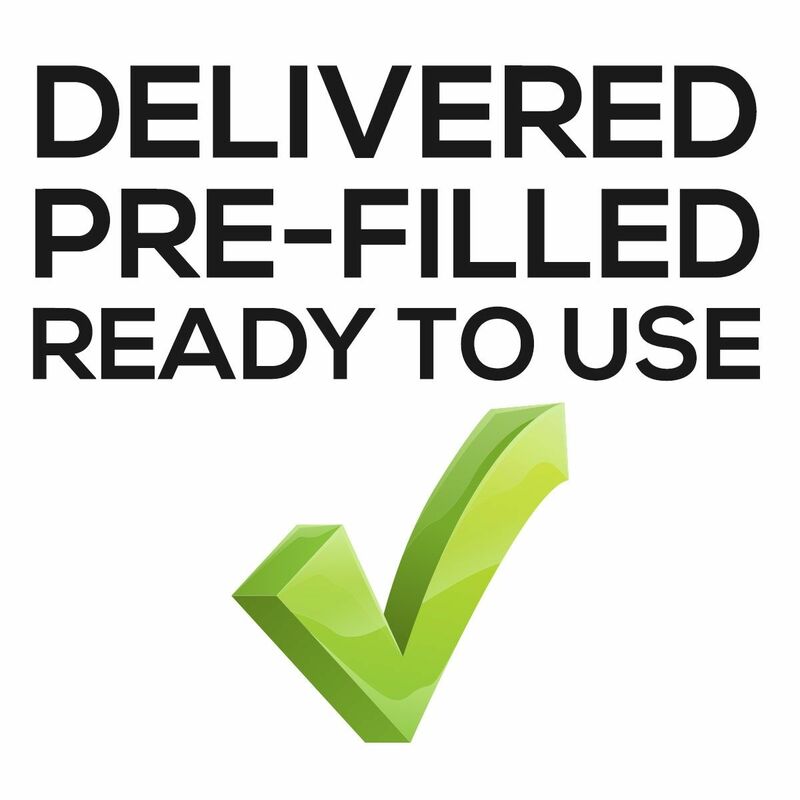 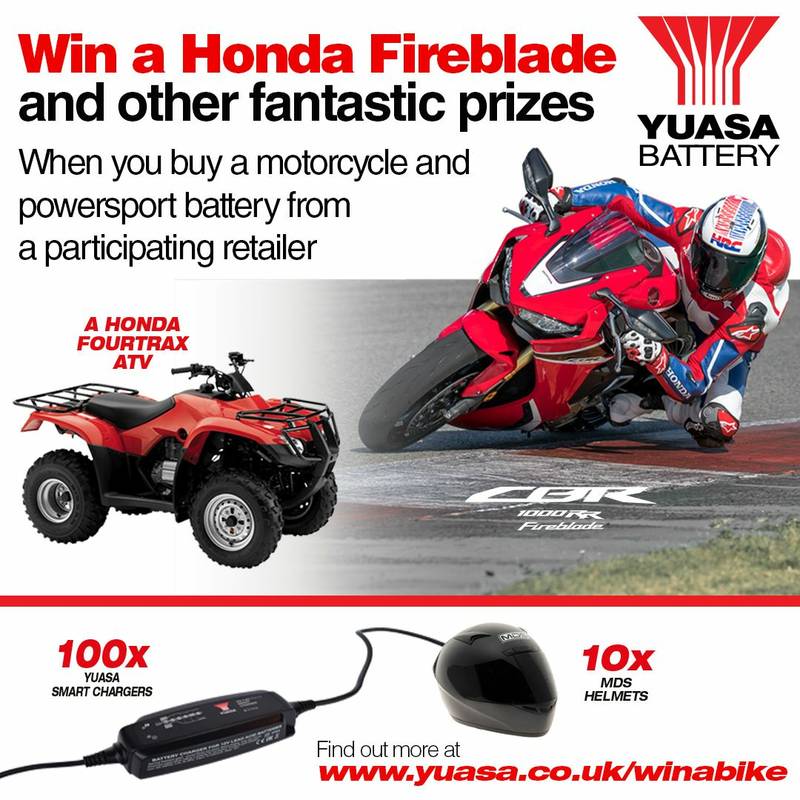 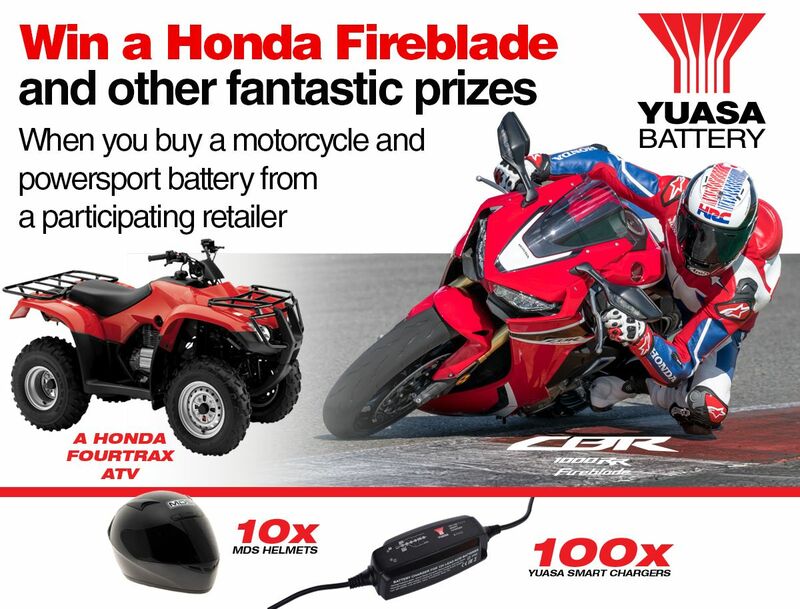 Yuasa motorbike batteries have be chosen by motorcycle manufacturers for years and remain well respected in the industry. 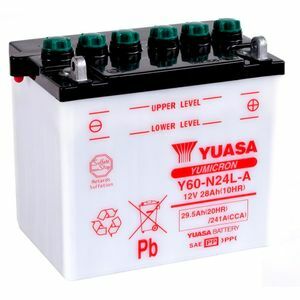 Yuasa motorcycle battery range matches the original batteries for power, performance and reliability.